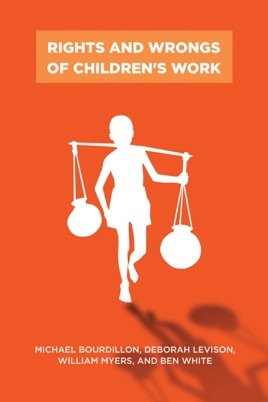 Rights and Wrongs of Children's Work, authored by an interdisciplinary team of experts, incorporates recent theoretical advances and experiences to explore the place of labor in children's lives and development. 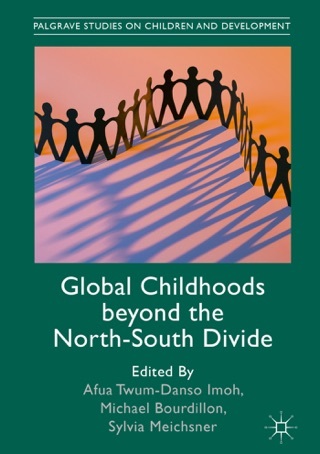 This groundbreaking book considers international policies governing children's work and the complexity of assessing the various effects of their work. The authors question current child labor policies and interventions, which, even though pursued with the best intentions, too often fail to protect children against harm or promote their access to education and other opportunities for decent futures. 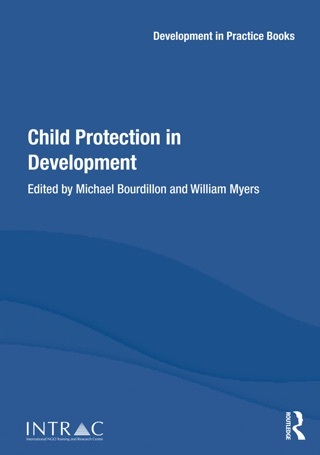 They argue for the need to re-think the assumptions that underlie current policies on the basis of empirical evidence, and they recommend new approaches to advance working children's well-being and guarantee their human rights. Rights and Wrongs of Children's Work condemns the exploitation and abuse of child workers and supports the right of all children to the best quality, free education that society can afford. At the same time, the authors recognize the value, and sometimes the necessity, of work in growing up, and the reality that a "workless" childhood, without responsibilities, is not good preparation for adult life in any environment.